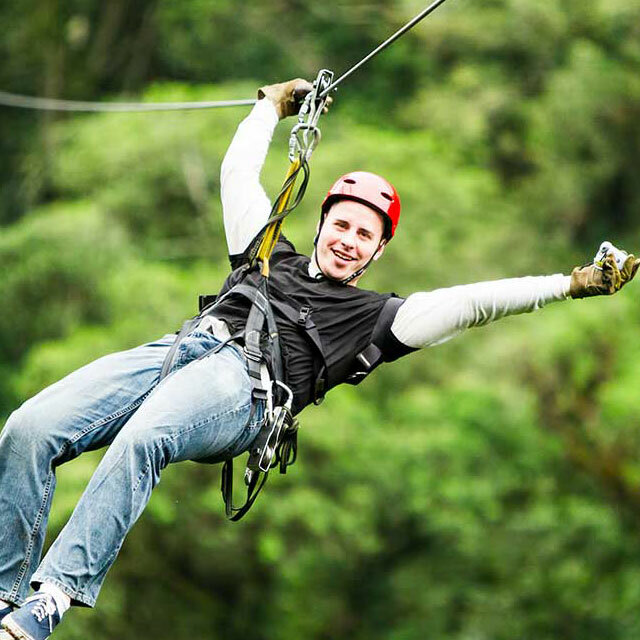 Stay at the resort for a spa day, go tree-top trekking and hiking in the mountains or kick back at the pool with your friends and family. 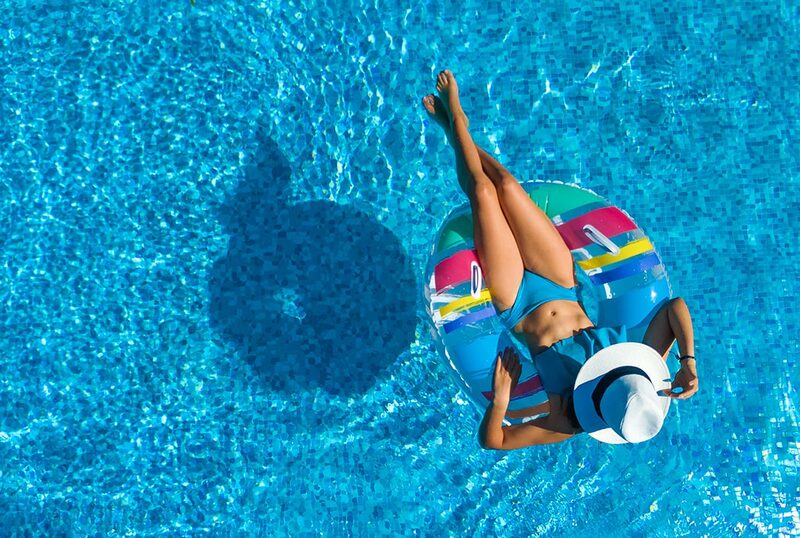 With so many relaxing and fun things to do, you can choose a different way to chill every day. 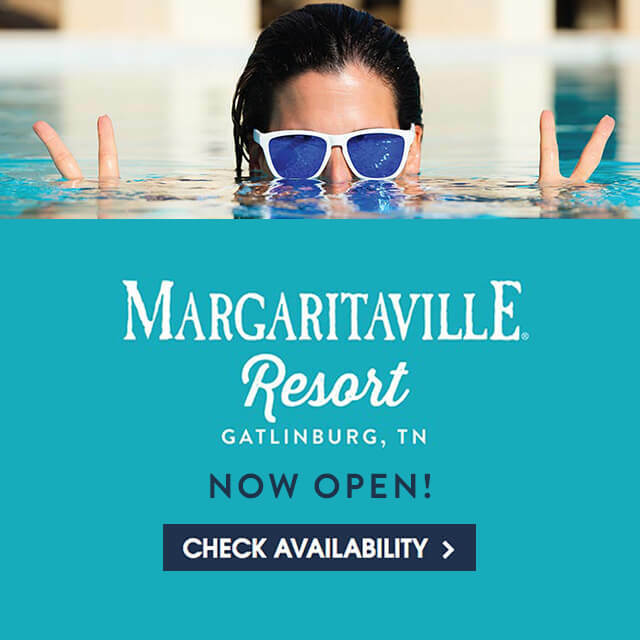 Margaritaville Resort located in the village of Gatlinburg, minutes from the Great Smoky Mountains National Park and within walking distance of restaurants, shopping, and attractions. 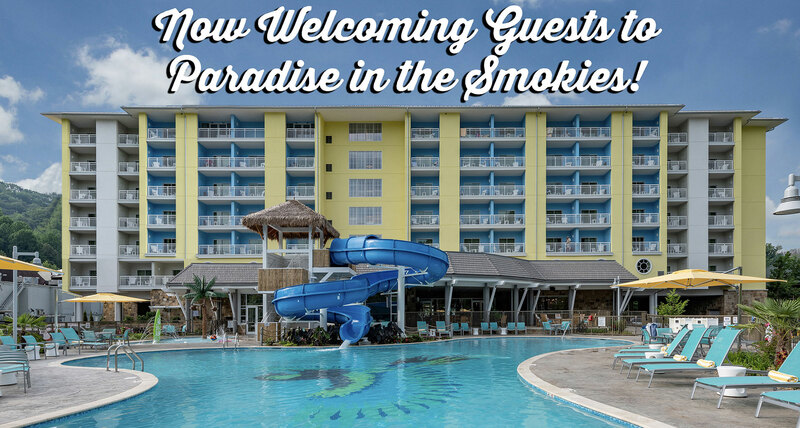 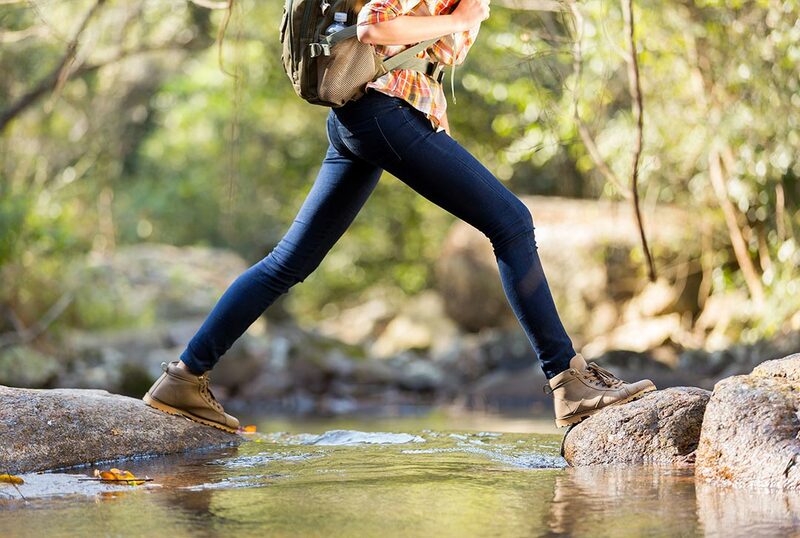 Outdoor enthusiasts and chill-seekers alike will find their perfect latitude at Margaritaville Resort Gatlinburg. 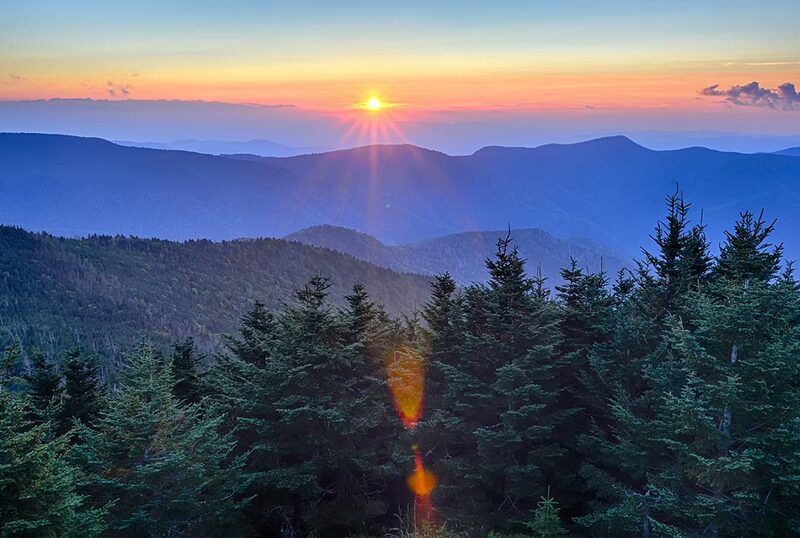 Planning a Meeting or Event in the Mountains? 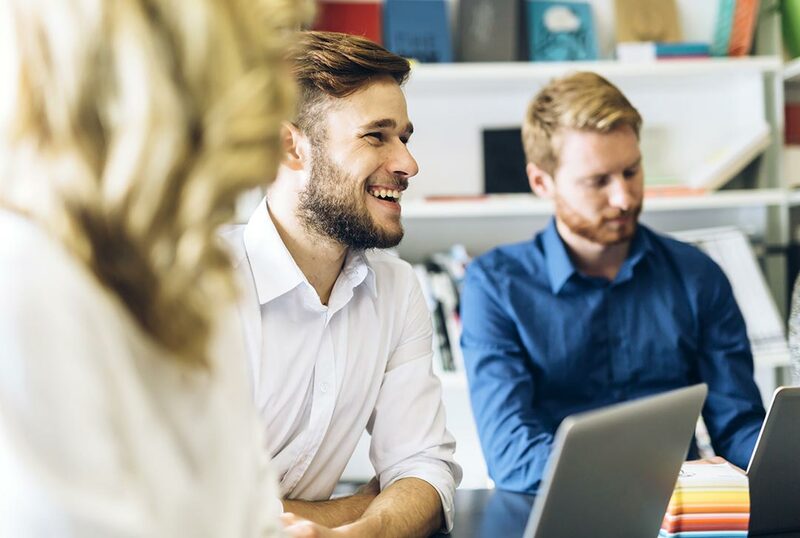 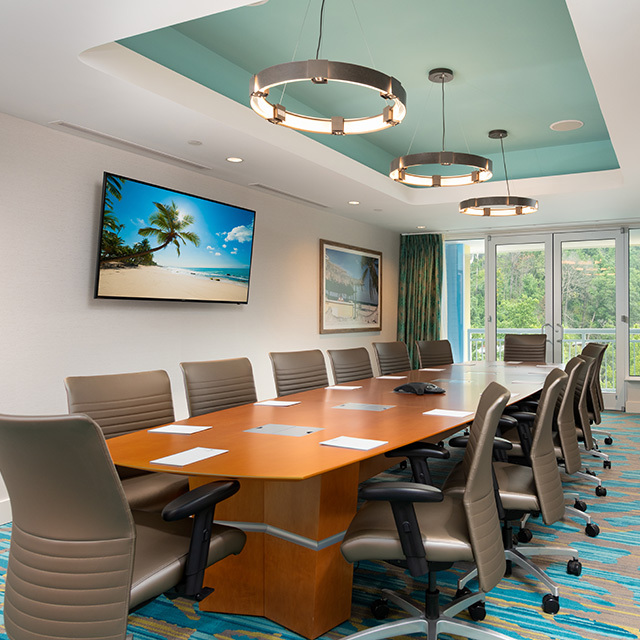 Take your meeting or event to a whole new level! 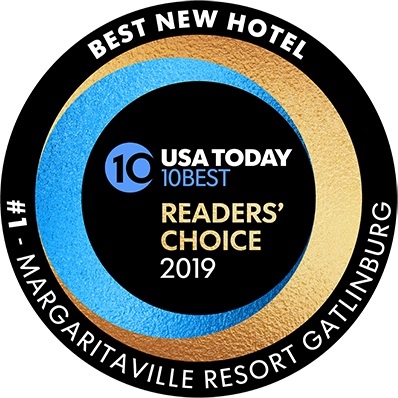 The magnificent backdrop of the Smoky Mountains and the laid-back spirit of Margaritaville create the perfect setting for groups to collaborate, connect or celebrate.